ATLANTA – A Christian student organization represented by Alliance Defending Freedom attorneys filed a federal lawsuit against Kennesaw State University officials Tuesday to challenge policies that officials used to relegate its pro-life display to a “speech zone” that makes up less than 0.08 percent of the 405-acre campus. Under the policies, the university prohibits individual students from reserving space on campus and requires registered student organizations to submit reservation requests between three and 30 days in advance—depending on the type of event and without clearly indicating which deadline applies. 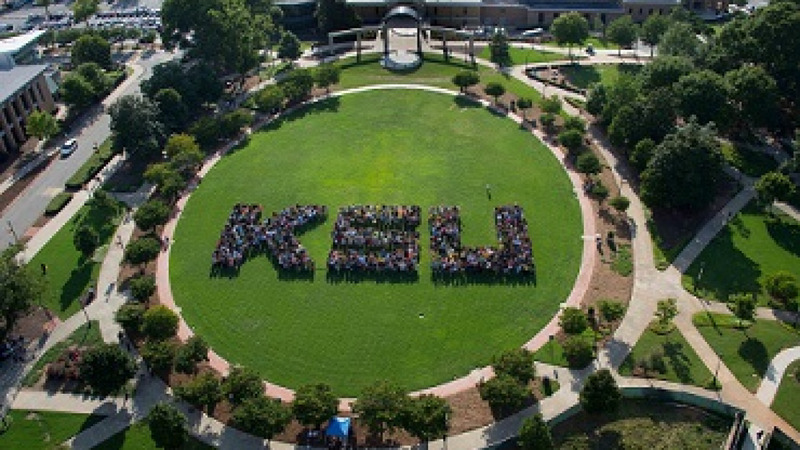 The policies provide no guidelines for KSU officials to follow, which gives them unrestricted discretion to grant, deny, or modify a student organization’s reservation request even for unconstitutional reasons. Thus, officials relegate any activities they deem “controversial” to the small, less-accessible speech zone. Officials also have free reign to charge security fees in any amount. On at least one occasion, university officials assigned Ratio Christi to the speech zone because they determined that its message was “controversial,” even though no one was using the location the group originally requested. An official also told Ratio Christi that it could use its requested area of campus if it was willing to remove from its display certain posters expressing a pro-life message; otherwise, it would be relegated to the inferior zone. This year, officials once again moved Ratio Christi’s pro-life display to the speech zone due to its content. ADF attorneys filed the complaint in Ratio Christi of Kennesaw State University v. Olens with the U.S. District Court for the Northern District of Georgia.